The #boycottAutismSpeaks movement appears to have had a victory this week, as Build a Bear Workshop in the USA has announced it has ended its support of Autism Speaks. I'd be even more excited if it meant I could go buy bears for my kids. Unfortunately, Build a Bear Workshop in Australia supports Autism Awareness Australia, who are responsible for spreading the same message Autism Speaks does. 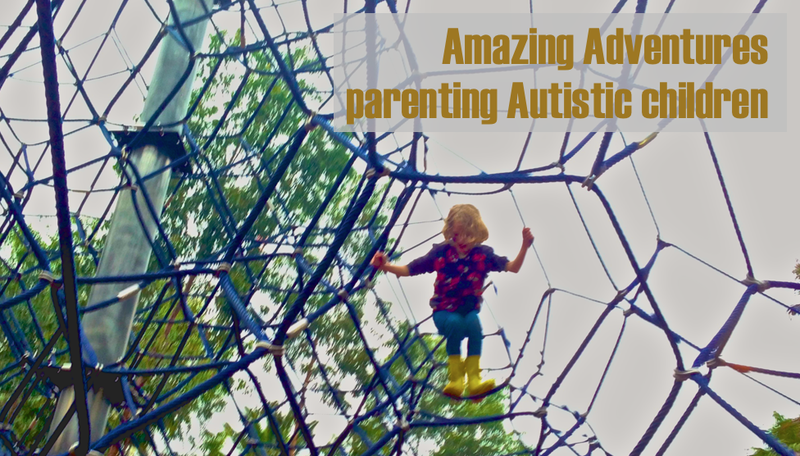 Their video 'Autism Awareness' is full of fear speech and tells the world that my kids minds and personalities have been stolen by Autism, and compares Autism to caner diabetes and AIDS. You can view the video here- https://www.youtube.com/watch?v=_7IFs3cIRak- but be warned, it is a horrible video. 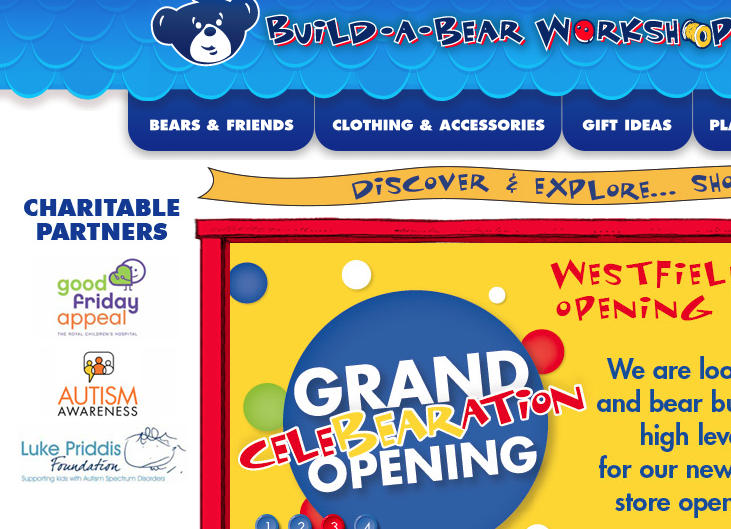 So, until I know Build a Bear is no longer supporting Autism Awareness Australia, I won't be shopping there. You can read an article I wrote on this topic during April this year here. This article was picked up by The Huffington Post, and can be read here.